Tom Crean Timeline – Timeline of the life of Tom Crean. 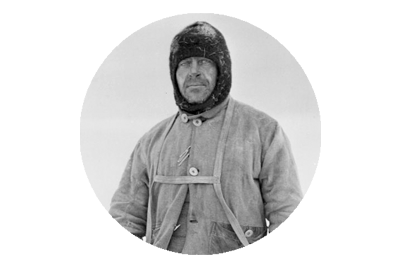 A brief overview of the life of Ireland's greatest Antarctic explorer. 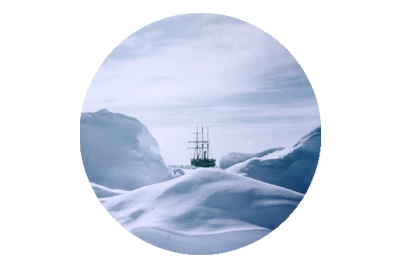 The Discovery and Terra Nova Expeditions. 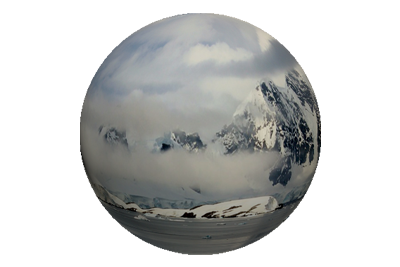 Some amazing facts and information all about the frozen continent. For kids and adults alike! Video Embedding – All YouTube video’s are embedded, in the understanding that user has consented to this under the Terms & Conditions laid out by YouTube, by user enabling the Embed option on their videos, and thus making the material freely available for that option. If any video featured on this site is yours and you do not consent to its usage, please get in touch via the Contact Form, and it shall be duly removed. Why Did The Kerryman Go To Antarctica? 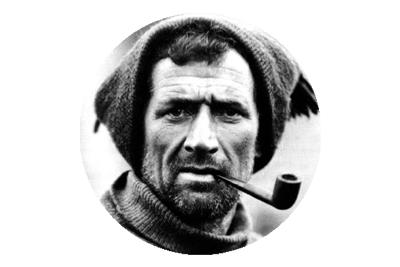 Tom Crean Antarctic Explorer Portrait. The Voyage of the James Caird – A Norwegian Whaler’s Appreciation. Copyright © 2017 Tom Crean All Rights Reserved.